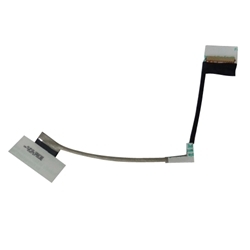 Description: New Acer laptop replacement lcd EDP UHD cable. Compatible Part #'s: 50.G6UN1.001, 450.06A07.0001. Acer Aspire V Nitro VN7-792, VN7-792G.